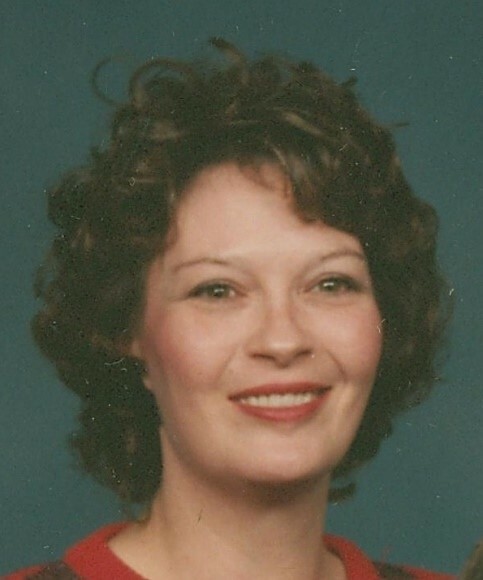 CRISLER: Sheila Marie DeWalt Crisler, 66, of Stockbridge GA, passed away February 7, 2019, with her family by her side. She was born to the late Kenneth and Betty DeWalt, August 27, 1952, in Atlanta GA and is survived by her two sons Brian Crisler and Kenneth Crisler and two sisters Diane Fraizer and Patty Pritchett. Sheila graduated from Forest Park Sr High School in 1970 and lived in the Forest Park/Fayetteville area most of her life. Sheila, not only tirelessly cared for her two sons, but also worked as a Cashier, Receptionist, Elder Caregiver, and she most enjoyed being a Floral Designer at several shops in the Fayetteville area for many, many years. Sheila was a devout Christian and was a Sunday School teacher for preschoolers and elementary age children at Covenant Baptist Church (now The Connection Church). Her face always lit up when speaking about the little ones she taught. Farewell sweet lady, we love you and we miss you. We know you are in Heaven now, resting peacefully, no more pain, no more sorrow, smiling that beautiful smile that we saw so much of while you were here with us.